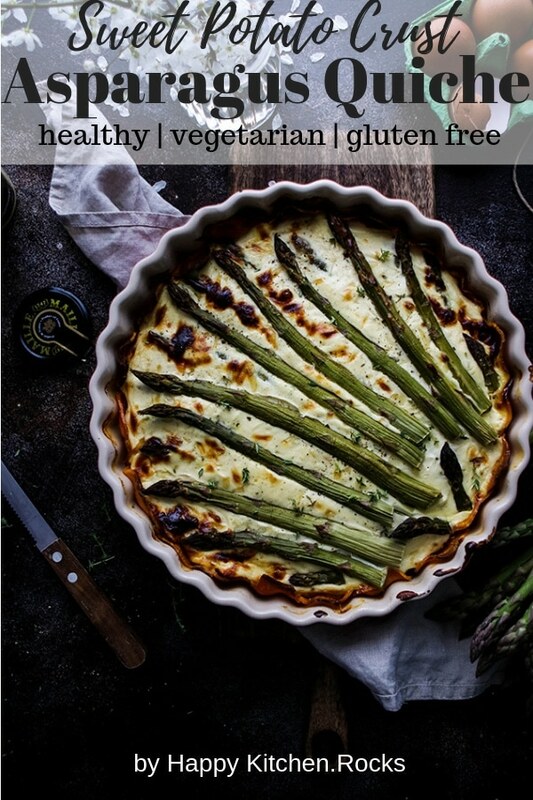 Celebrate springtime with this delicious and healthy asparagus quiche with gluten free sweet potato crust. 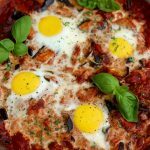 This easy quiche is made of 7 ingredients and is perfect for brunch, Easter or any springtime family gathering! 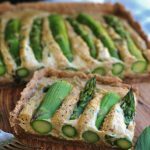 Tender and crisp, fresh and bold with a little sweetish note, asparagus is just perfect for all things quiche! 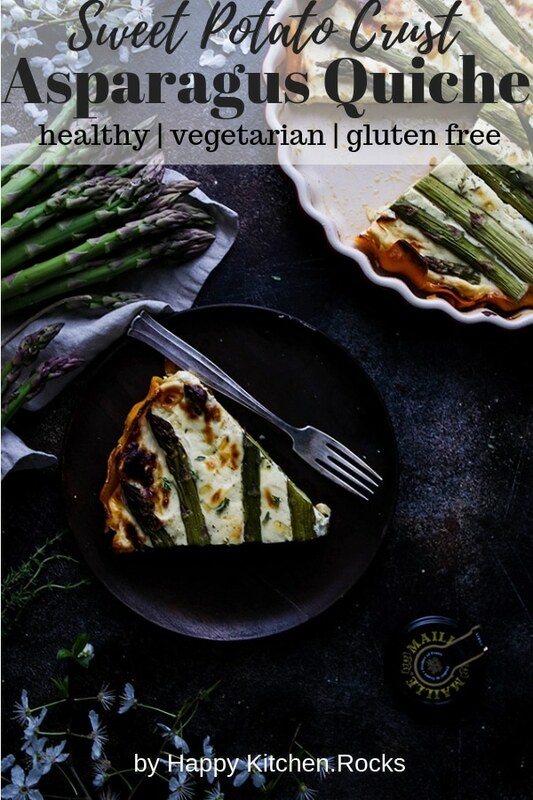 I have a vegan quiche recipe on the blog that is one of my favorites but this time I tried something new and created this sweet potato crust asparagus quiche. 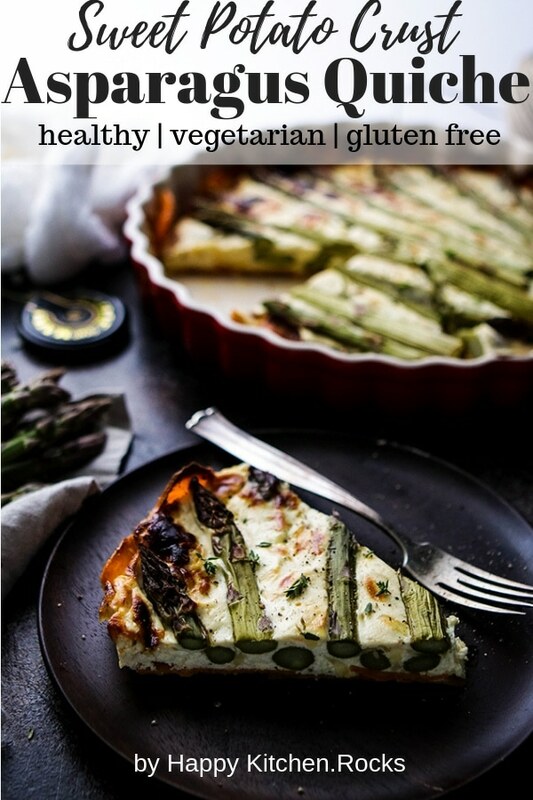 What makes this quiche extra special is just a few spoonsful of Maille Dijon Originale Mustard. 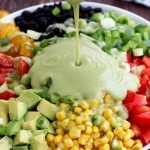 That is exactly what you need to highlight the taste of asparagus. Beat the eggs until foamy and stir in quark, Maille Dijon Originale Mustard, grated gruyère, fresh (or dried) thyme and season with salt and pepper. 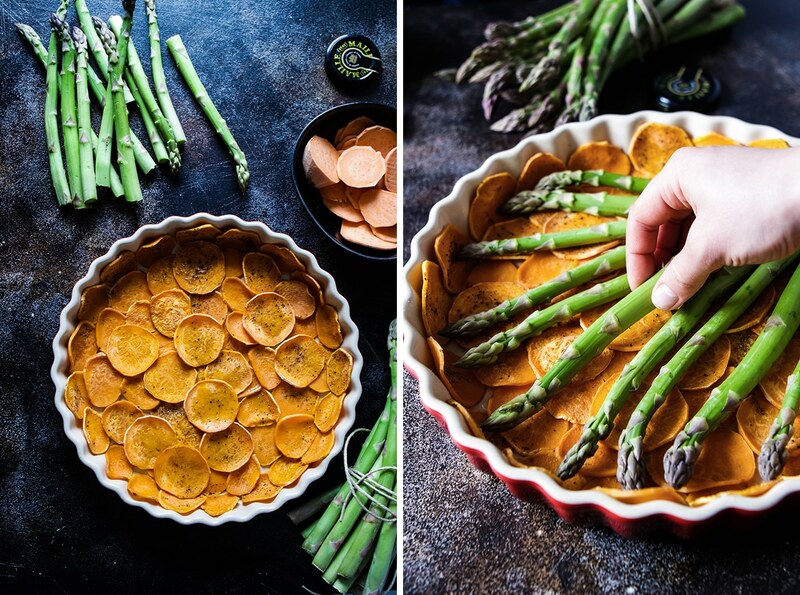 When the sweet potato crust is ready, lay out half of the asparagus on the crust. 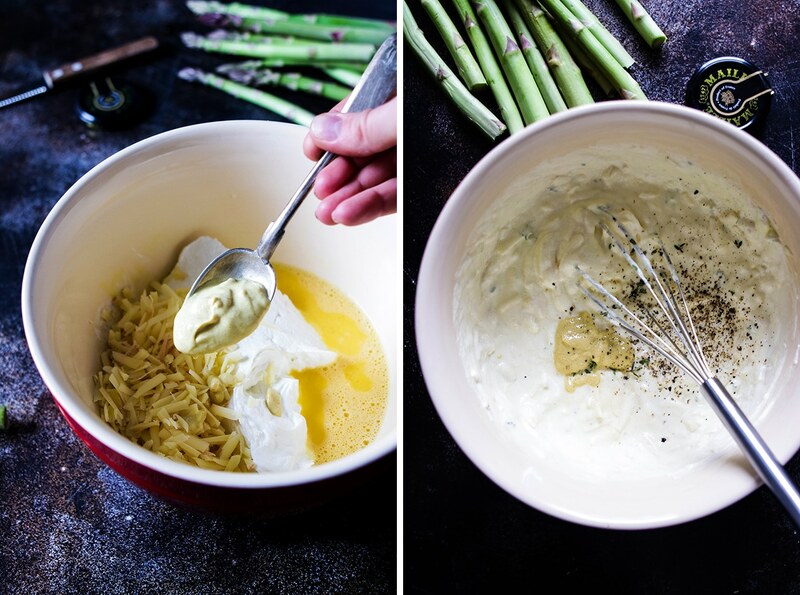 Pour the filling over the asparagus and spread into an even layer using a rubber spatula. 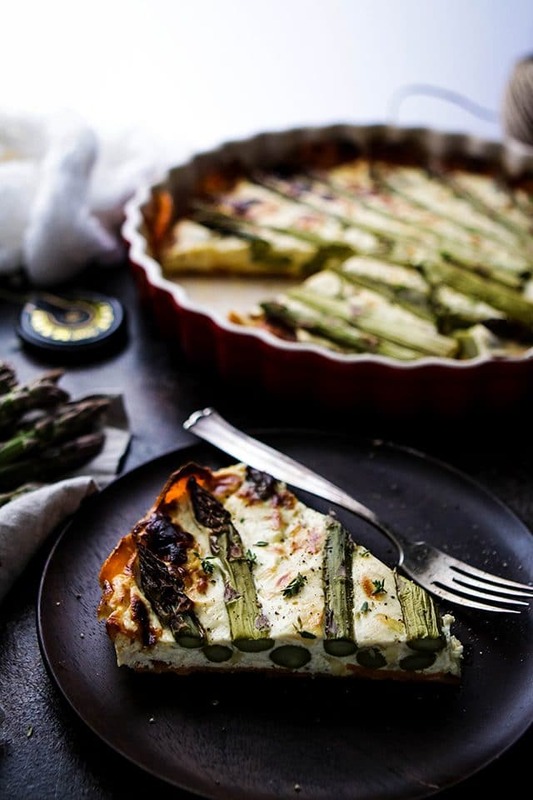 Top the filling with the second layer of asparagus and gently press it down until half-covered. 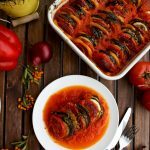 Bake for about 35-40 minutes or until the filling is set and the top looks slightly charred. Let cool for a just few minutes before serving. 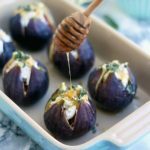 Check the recipe (and the video!) below for precise ingredient amounts and instructions. 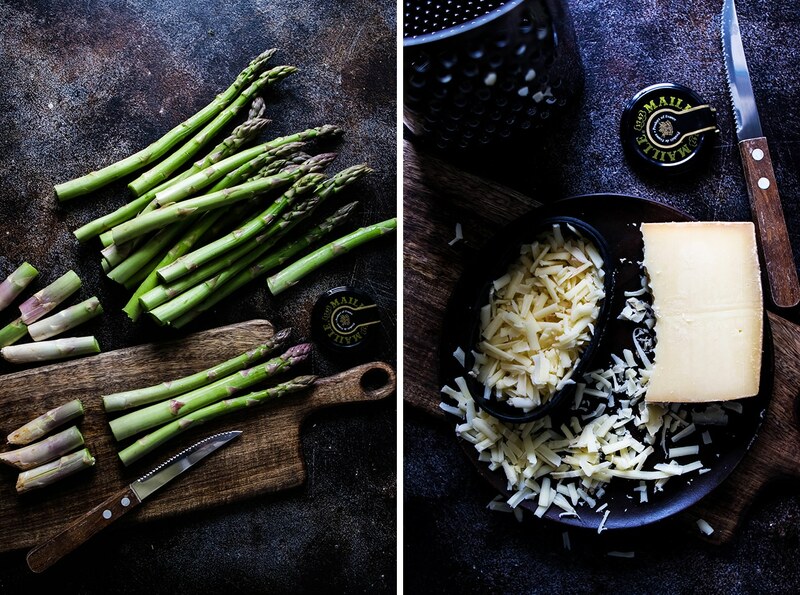 Make sure to use fresh asparagus, as it will taste the best and have the most nutrients. 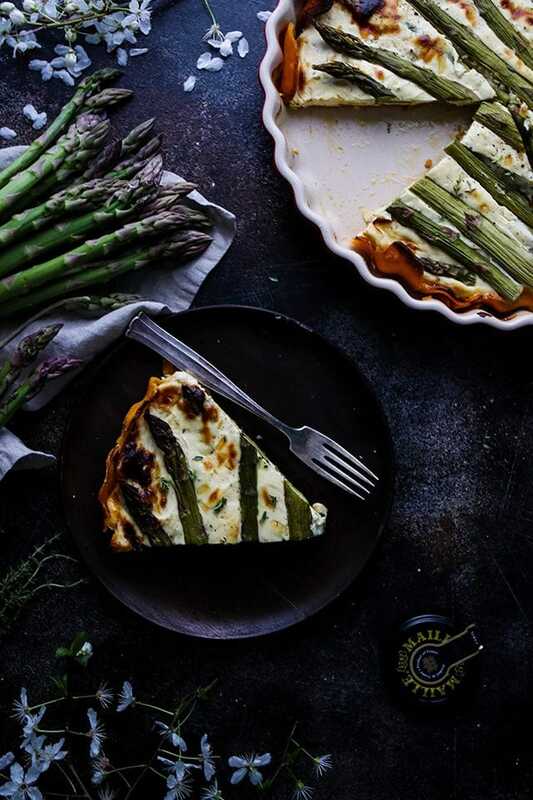 There is no need to blanch the asparagus for this quiche but if you feel like it, it won’t hurt. Use dried thyme instead of the fresh one, about 1 teaspoon. 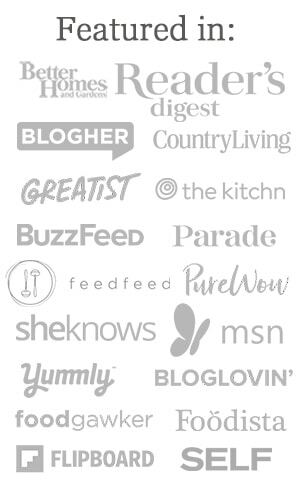 Feel free to add your favorite herbs if you don’t like/have thyme. 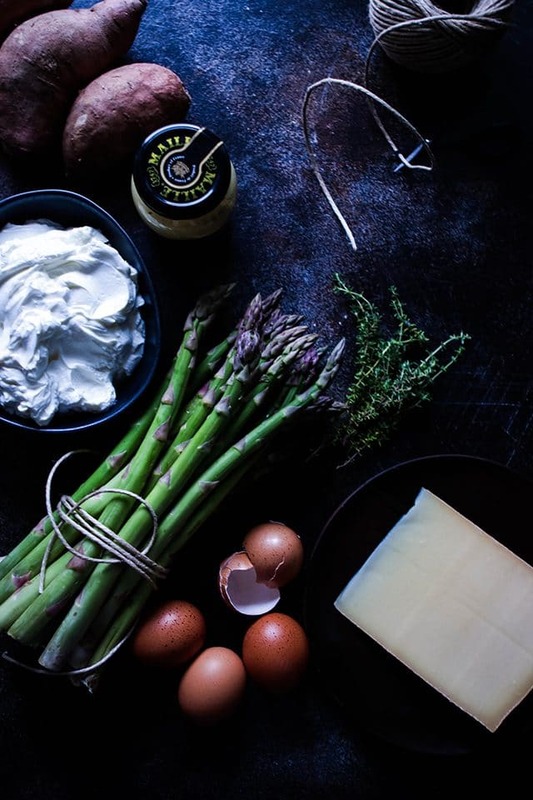 What Goes With Asparagus Quiche? 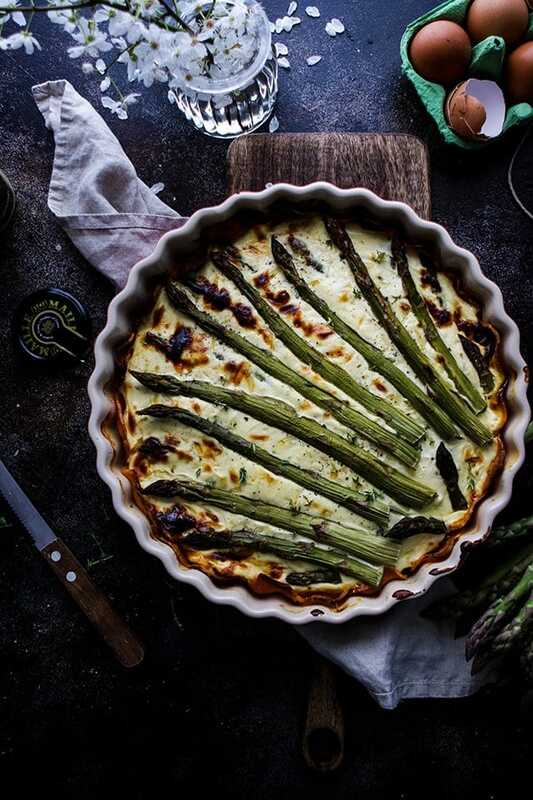 Any brunch food will work well with this asparagus quiche. 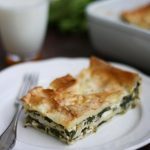 You don’t need much sides to serve it with as it is quite dense and filling. 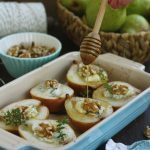 If you are hosting a fancy brunch and want to go all the way to impress your guests, I would recommend you to serve this asparagus quiche with baked pears with gorgonzola and honey, healthy cinnamon sweet potato rolls and this mind-blowing vegan Waldorf salad. 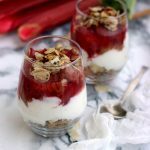 If your guests still ask for more, serve them this super quick rhubarb cheesecake in a jar as a dessert. 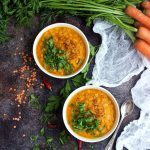 That menu would also work great for springtime lunch or dinner, maybe with an addition of soup like this spring carrot soup with lentils. 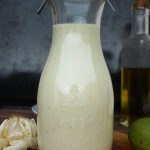 You’ll find the recipe and the recipe video below. If you can’t see the video, disable your AdBlock for this page by clicking on the AdBlock button and selecting Don’t run on this page. 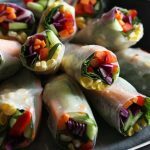 Let me know how you like the recipe in the comments below! 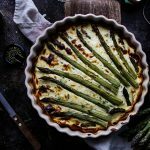 There is no need to blanch the asparagus for this quiche but if you feel like it, it won't hurt.